Find the best New England events for this weekend, this month and beyond. Here’s your guide to top festivals and happenings for 2017 in Connecticut, Maine, Massachusetts, New Hampshire, Rhode Island and Vermont. 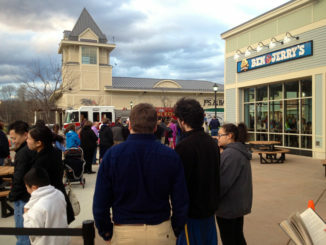 Ben & Jerry’s Free Cone Day is an annual event you won’t want to miss! For the 39th year, the trailblazing Vermont ice cream company will give away free ice cream. 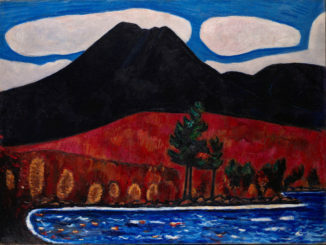 Artist Marsden Hartley’s relationship with his home state of Maine? Well… it was complicated. And it inspired a body of work that’s the focus of a major new exhibition. 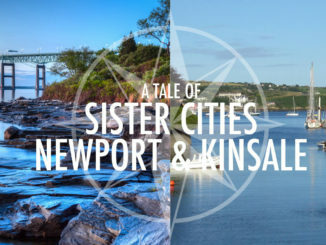 Did you know Newport, Rhode Island, has an Irish “sister” city? And unlike most siblings, they get along so well, chefs from Kinsale, Ireland, are cooking alongside Newport chefs during Irish Chef Exchange Week. Do you remember the World Pro Ski Tour? It was a ’70s, ’80s and ’90s thing that made for exciting TV. 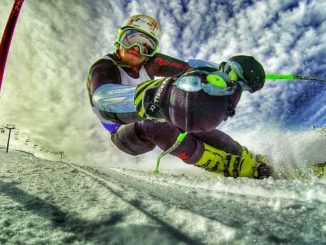 Now, competitive, head-to-head ski racing is back. 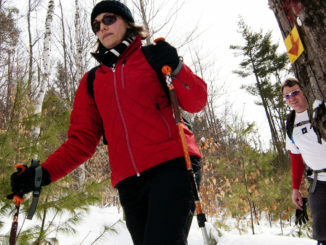 On Saturday, February 25, celebrate the season at the 5th annual Grafton Winter Carnival in Grafton, Vermont, featuring a full day of frosty fun, plus nighttime merriment at the Grafton Inn’s uber-cool Ice Bar.